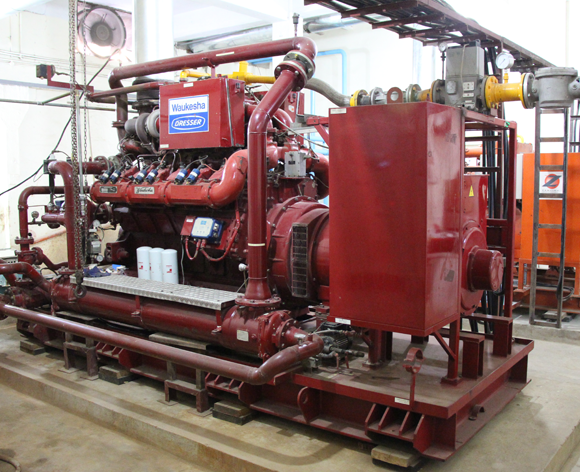 Swam power’s sister company Jhoolay Lal Associates is a service provider company offering in all fields of power generation, overhauling of engines, installation, fabrication of power house, designing of engine safety control panel and generator synchronized panel. We have a well-equipped and a big state of the art work shop with crane handling, which has capacity of 10 ton on 60’x60’ span. 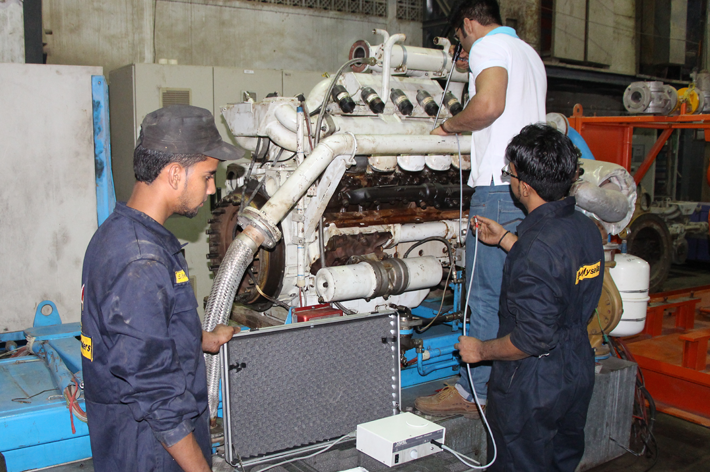 We have highly experienced and qualified staff with latest testing and working tools. We have a wide range of electrical and engine imported parts in our stores to meet the demands of our customers. 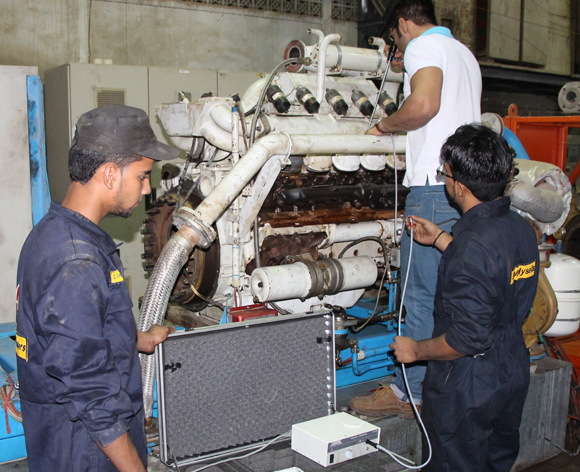 We have well equipped and experienced engineer technicians for the engine overhauling. 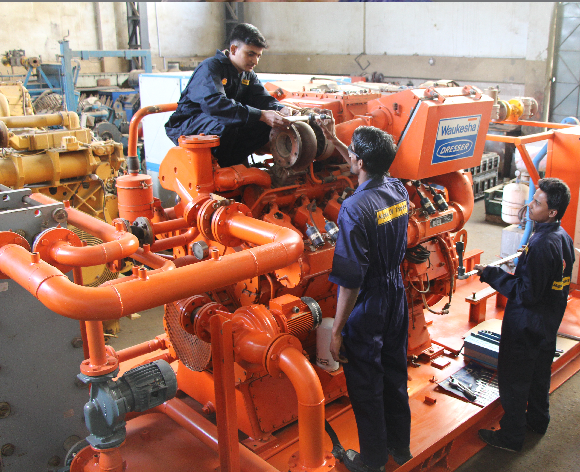 We usually prefer in house overhauling for our clients, as we have equipped with all overhauling equipment and engine requirements. A wide range of spare parts availability is our core motive and ease for overhauling services for our clients. We give the best overhaul service to our clients to get the most of the customer satisfaction and image in market. 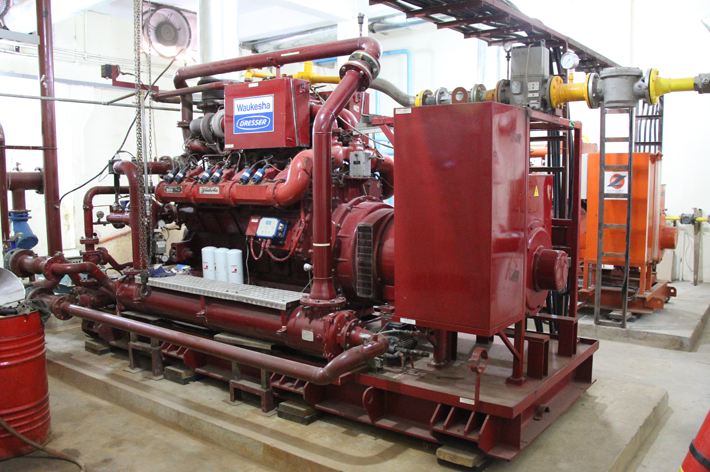 Our services include installation of the generators and power house commissioning. We have an experienced and trained team for this purpose. Our team’s engagement with the work promises the shortest possible time with the quality work done for our clients. Borescopy Inspection is also one of the core service provided by Swam Power for our clients to get fully integrated with our field of business. We do borescope inspection and pressure testing with the latest tools and equipment to get the maximum hold of customer satisfaction. 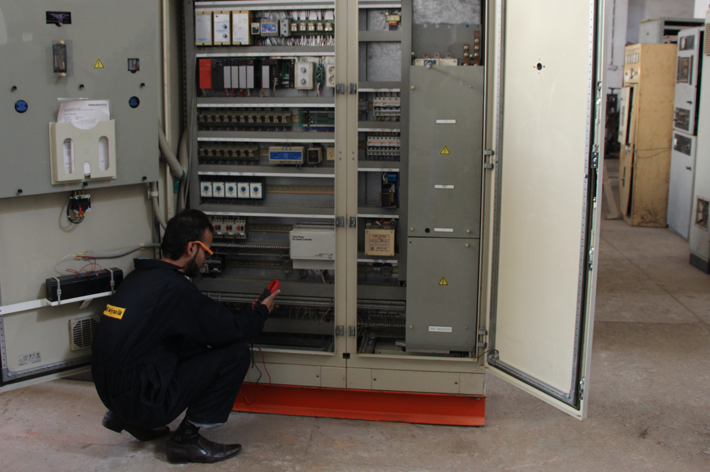 In house electrification is for making electrical control panels and synchronized generator control panel. 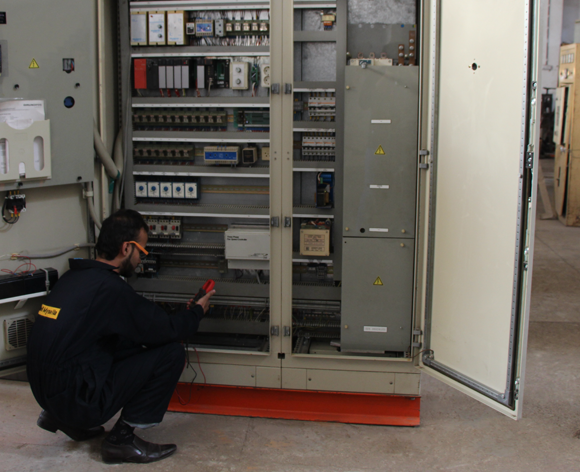 We have a separate team engaged for electrification work and with equipped electrical and panel stores. 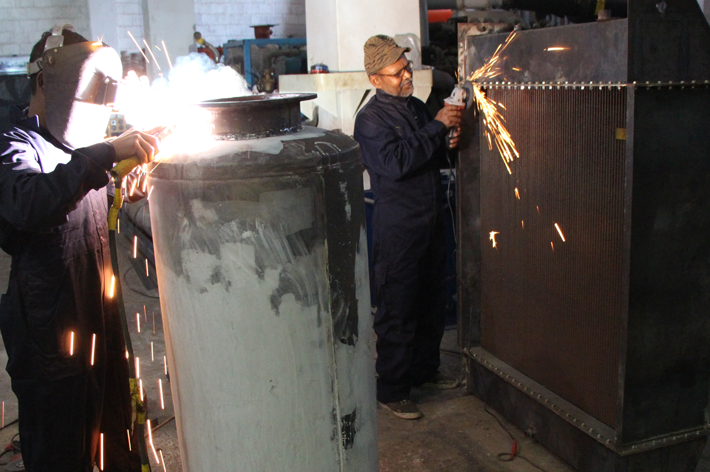 We have a big and highly experienced teams working for fabrication work. We have two separate teams for fabrication in house and outdoor. 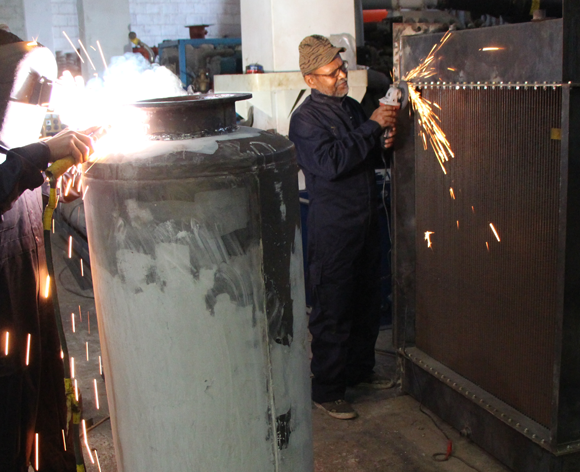 In house fabrication team is responsible for the products we manufacture and outdoor fabrication team is responsible for installation & commissioning for the clients.